Kazakhstan is the 9th largest country in the world, (the largest land-locked) and is located in central Asia, it is also one of the most sparsely populated with an estimated population of around 17.6 million. The country has a dramatically-variable continental climate. In the cold and lengthy winter, temperatures as low as -40°C are not uncommon, as opposed to 40°C sweltering heat in the summer. Kazakhstan is a republic, with the government and many large state companies based in the country’s capital city Astana, which has a fast-growing population. The city of Almaty, the previous capital, is still a commercial hub, with a much larger population than the capital. 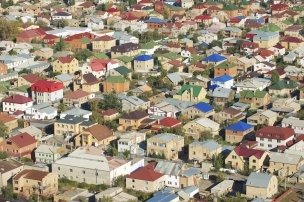 Other principal cities include Aktau, Atyrau, Karaganda, Shymkent and Pavlodar. Kazakhstan gained independence from the Soviet Union on the 16th December 1991, following its collapse. A relatively young country in some respects, Kazakhstan is ambitiously western, although it still carries a somewhat soviet legacy, principally in the overly-bureaucratic administration of business and property. The UK is one of the top 5 largest investors in Kazakhstan. In 2014, bilateral trade between the UK and Kazakhstan equated to USD $1.2 billion. The main UK exports are oil and gas, education, financial and business services, healthcare and medical equipment, architecture and design services, as well as mining. 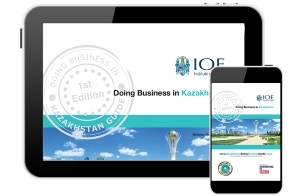 The main objective of this Doing Business in Kazakhstan Guide is to provide you with basic knowledge about Kazakhstan; an overview of its economy, business culture, potential opportunities and to identify the main issues associated with initial research, market entry, risk management and cultural and language issues. We do not pretend to provide all the answers in the guide, but novice exporters in particular will find it a useful starting point. 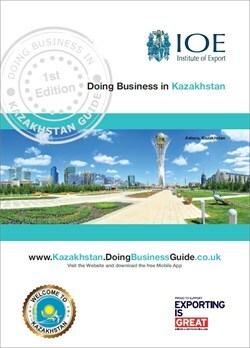 Further assistance is available from the UK Trade & Investment team in Kazakhstan. 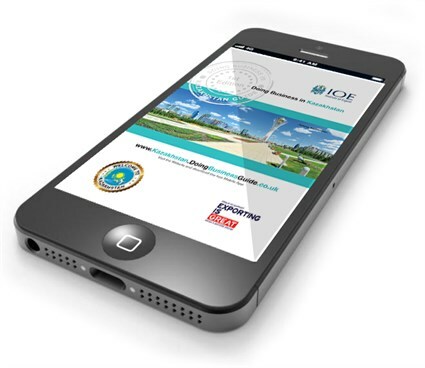 Full contact details are available in this guide. 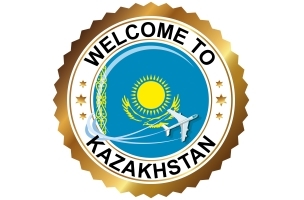 Doing Business in Kazakhstan Guide Market Experts - Please click on the logos below to view our Market Expert profiles and to find out how they can help you to succeed in Kazakhstan!